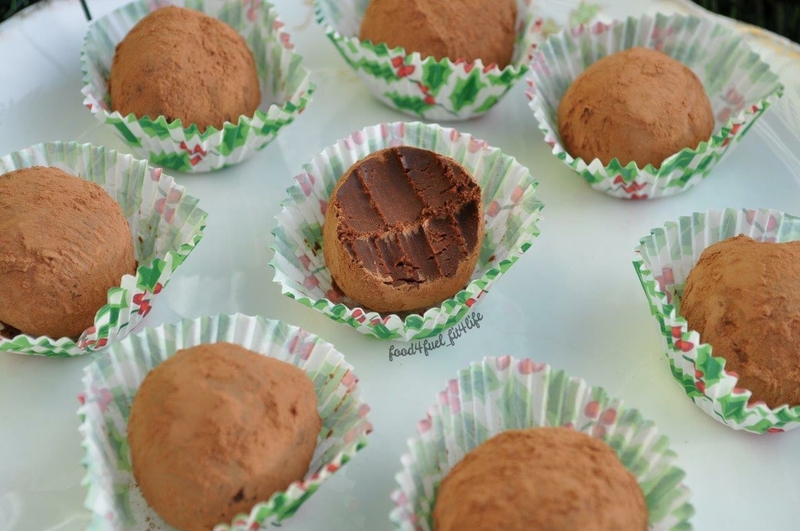 Easy 2 ingredient vegan dark chocolate truffles. Very rich and decadent, perfect for any gathering. Finely chop your chocolate (If you don't have a scale it is roughly 1-1/4Cups of chopped chocolate). Prepare double boiler and combine chocolate and coconut milk, stir until just melted, add vanilla, stir until all chunks of chocolate are melted. Place in fridge for at least 3 hours to firm. Prepare cocoa powder in small dish. Using small cookie scoop or tablespoon scoop balls of chocolate, roll with your hands working quickly, roll in cocoa powder and place in mini muffin liner or parchment lined dish. Store in fridge. Yield 16 truffles.